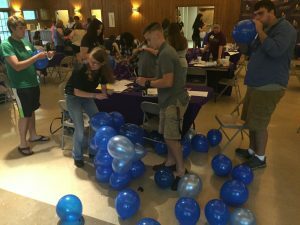 Honors freshmen move in one day early and attend an Honors Orientation. At this session they meet their peer mentors and professors, and participate in games and resume reflection. 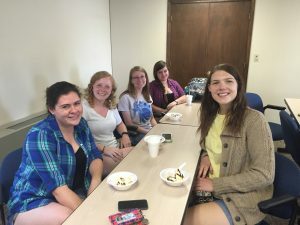 Students make refreshing ice cream floats and meet other Honors students at an ice cream social in late August. 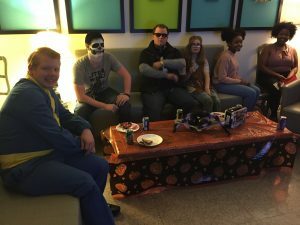 Students dress up and experience the delicacies and horrors of “Hell House” during this annual, MHO-hosted event. 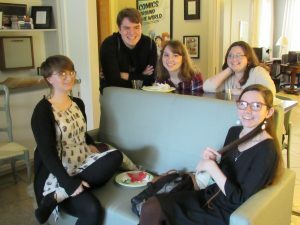 Students travel to venues such as the Birmingham Museum of Art, the McWane Science Center, the Alabama Shakespeare Festival, and the Alabama Ballet.